Sending flowers to family or friends could not be easier when using the Bloomable (formerly SA Florist) Web site. You may browse through our collection of bouquets or arrangements where you will find great value for every budget, occasion or style. Choose roses, carnations, lilies, proteas, chrysanthemums or Gerbera daisies or ask our experienced Boksburg florists for an arrangement from the best-value fresh seasonal flowers available on the day. Create a unique celebration or birthday surprise for that special person in your life with flowers, one of our fabulous gift hampers, and a balloon. We have a wide range of hampers with delicious ingredients including nuts, fruit, sweets, nougat, wine or decadent chocolate. Send a plush toy along with flowers to welcome a new baby to the family. If you require flowers for a more serious occasion, we have a number of floral arrangements featuring chrysanthemums and lilies – the traditional choices for more sombre occasions. 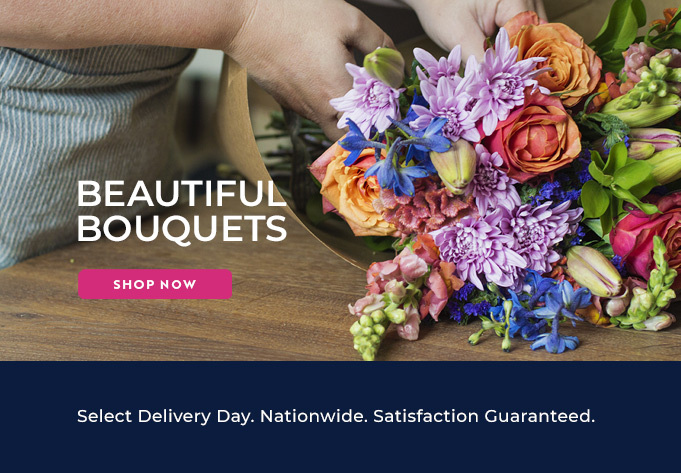 The Bloomable (formerly SA Florist) Web site is designed to bring convenience to your desktop or tablet, allowing you to order high-quality flowers easily at great prices.